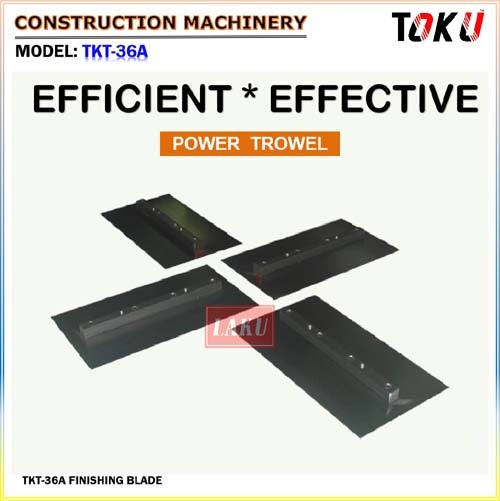 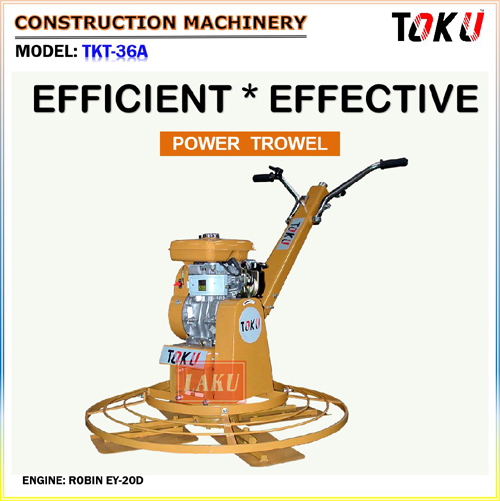 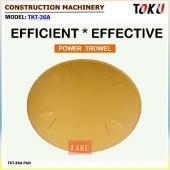 TKT-36A Power Trowel is designed to smooth the concrete floor. 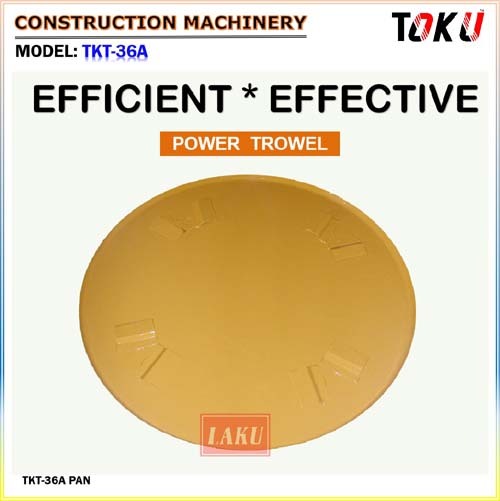 Small holes and slight high spots can be leveled off by the action of the trowel. TKT-36A use as common applications such as factories, warehouses and all other general flooring contracting work.